he Battle Axe(TM) was specifically designed to look like a guitar case externally, while accommodating carbines up to AK47 length. Shooters can transport their carbine in a relatively unassuming package. The Battle Axe even fits most electric guitars, but has tie-downs for rifles. 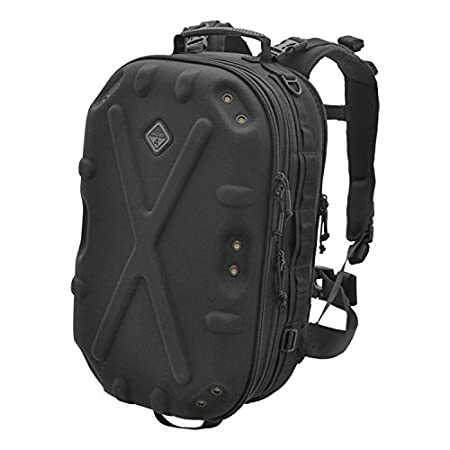 Additional external pockets are designed to carry magazines, cleaning kit, extra parts and everything you need for transporting your work gun, or just hauling around urban gear through crowds. PLEASE NOTE: The black color has been updated to include a double-strap for “backpack” style carrying, as well as a shoulder strap. The new black version is made out of Dobby Nylon instead of Cordura. 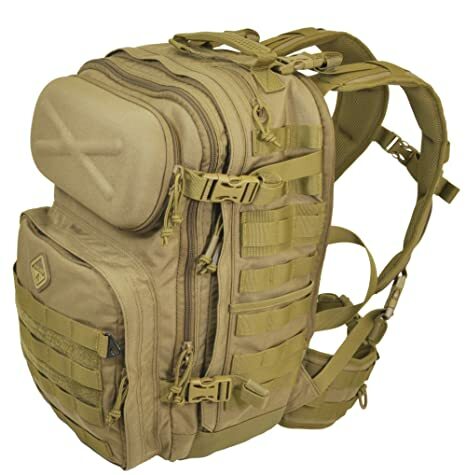 A well sized day-backpack w/thermoformed back panel, the Patrol Pack suits anyone needing to transport their gear and includes a unique thermoformed cap to protect sunglasses and a large organizer pocket for pens, lights, knives, etc. The removable MOLLE-compatible belt can be worn alone as a surface for mounting smaller bags/pouches. 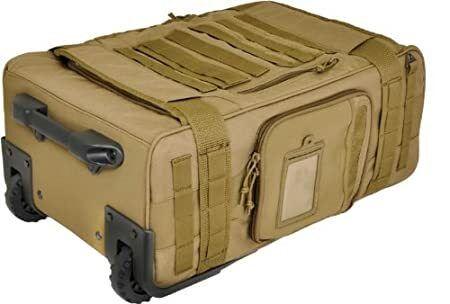 Sport/fashion branded carry-on’s don’t perform well on a bombed runway in Afghanistan loaded with contractor’s supplies, or a cobble-stone street pulling news-camera gear. This model is the 4×4, heavy-truck equivalent to their station-wagon. And you won’t look like a fashion victim standing amongst the pros when you arrive with this feature-loaded partner by your side. 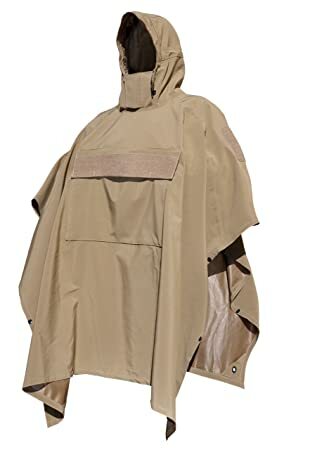 Our thoroughly modernized version of the classic military poncho has more in common with technical sport jackets than the old vinyl camping stand-by that usually comes to mind. An industry first, it should reintroduce a generation to the functional benefits that having no sleeves affords. The poncho can be stuffed into its own front pocket for storage. It even has a vent for drying! 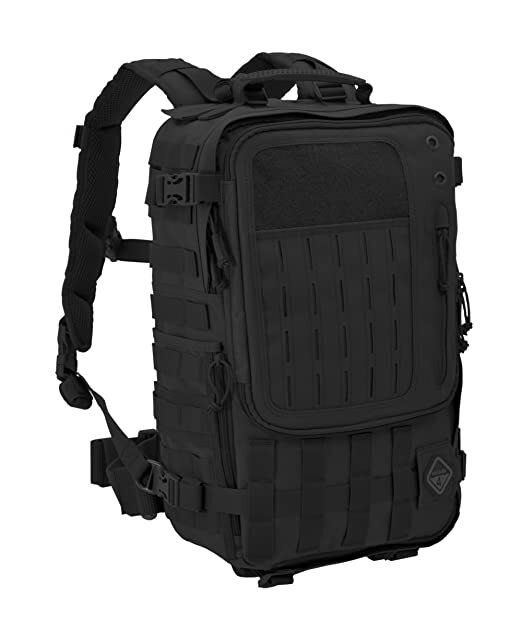 The backpack version of our versatile Switchback sling-pack, this unique pro-quality day-pack has generous size to accommodate laptops in its padded retainer, yet is nimble enough to be rotated from back to chest. 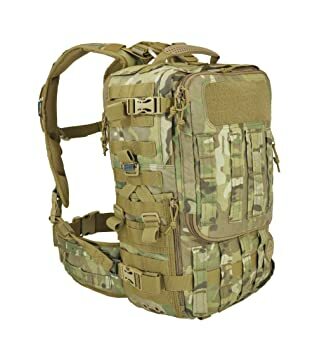 Common to all our slings, such as the Evac series, this maneuver gives on-the-go access to frequently used gear while carrying heavier loads on the back the rest of the time. It’s also more secure in crowds etc., since you can keep it in sight and allows users to sit back in tight quarters such as ski lifts, or in vehicle interiors, etc. Shore leave(TM) is the ideally sized cargo bag for most trips. The top section opens like a conventional duffle with a stiff bottom bin w/ compressible sides & top. This bag splits 70/30 to access the bottom separately. 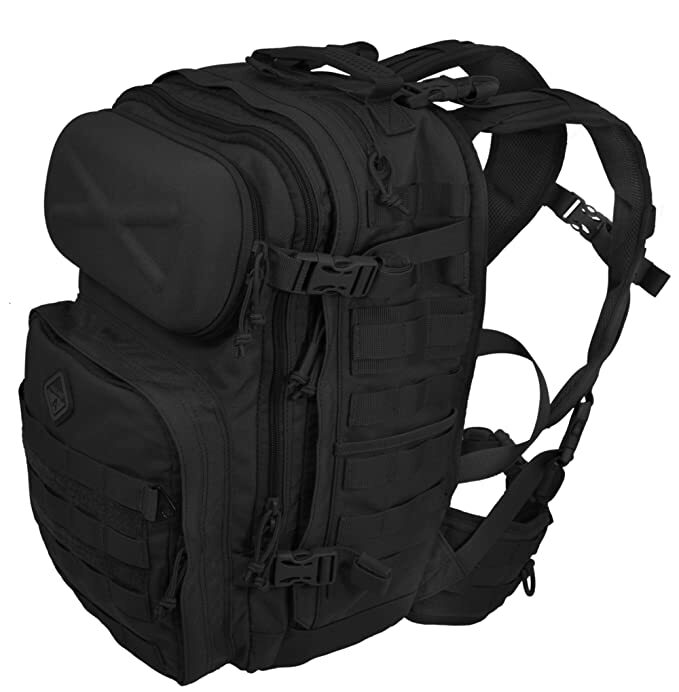 A revolutionary new type of tactical pack built almost exclusively of a lightweight, thermoformed shell and padding to protect optics, electronics, weapons, etc. Features internal photo-bag divider system, hydration hanger, and the ability to accept our new Hardpoint(R) hardware accessories. 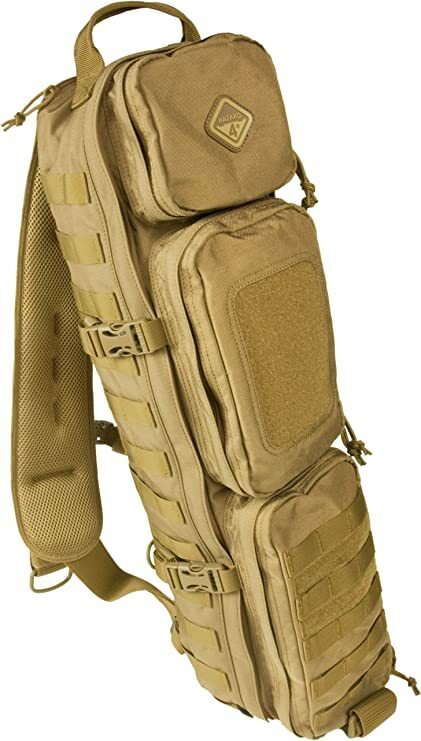 These can attach bungie cords, carabiners, and add on molle panels, etc. Or exchanged for lights, valves, and other Hardpoint(R) items we have coming out! 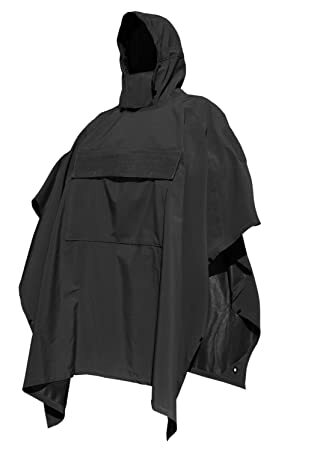 This pack is very suitable for motorcycle use with no flapping in the wind and has a removable waist belt system that can also be adjusted up or down to match hip position. PLEASE NOTE: All HardPoint(TM) accessories are sold separately. They are not included with this bag. 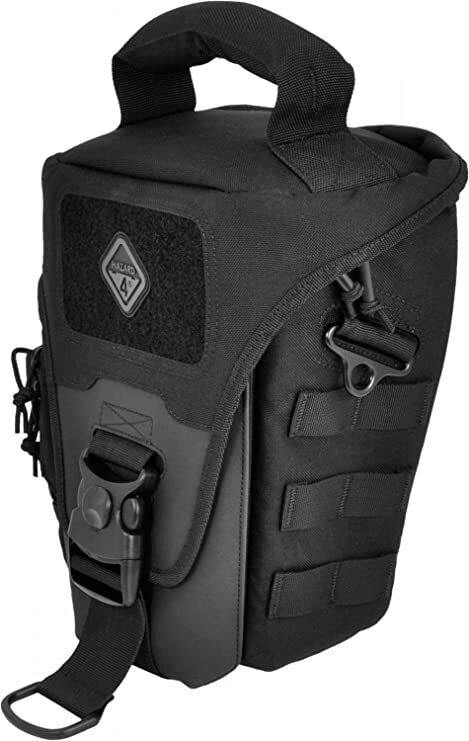 The Wedge is our exclusive solution for carrying popular SLR cameras such as Nikon D90, Rebel and other bulky optics on modular webbing vests, belts, etc. 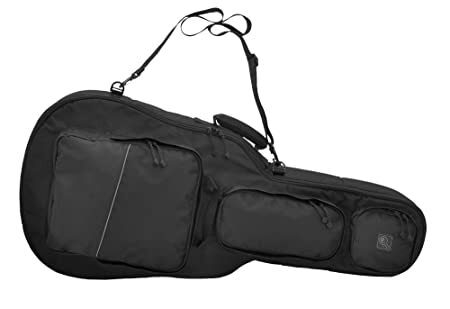 This SLR camera case includes a 4-slider system zipper for access from front or back and heavily padded construction for ultimate protection. 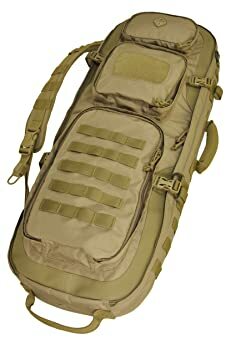 A large Evac sling pack specifically designed for 2013 to accommodate carbines up to AK47 length, but suits anyone who needs the extra room. Shooters can transport their rifles with magazine in and optics mounted. 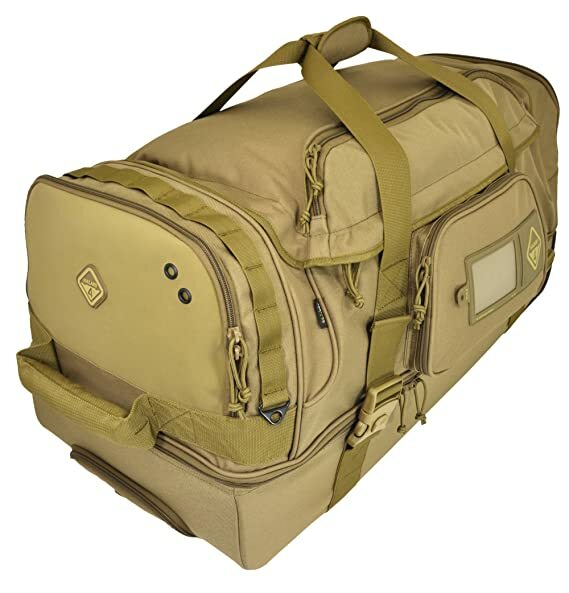 Additional external pockets can carry magazines, cleaning kit, extra parts and everything you need for transporting your work gun, or hauling around urban gear.